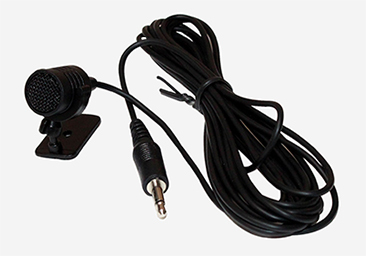 Use the GROM Audio External Microphone anywhere in your vehicle for hands-free calling when your GROM Audio Bluetooth wireless technology is paired with a compatible phone. Compatible with GROM-BTD Bluetooth Dongle, and GROM-BT3 Integrated Bluetooth Car Kits. Works with any other Car Bluetooth systems.